and Chlora D. Daniels She received her wings on January 29, 2019. 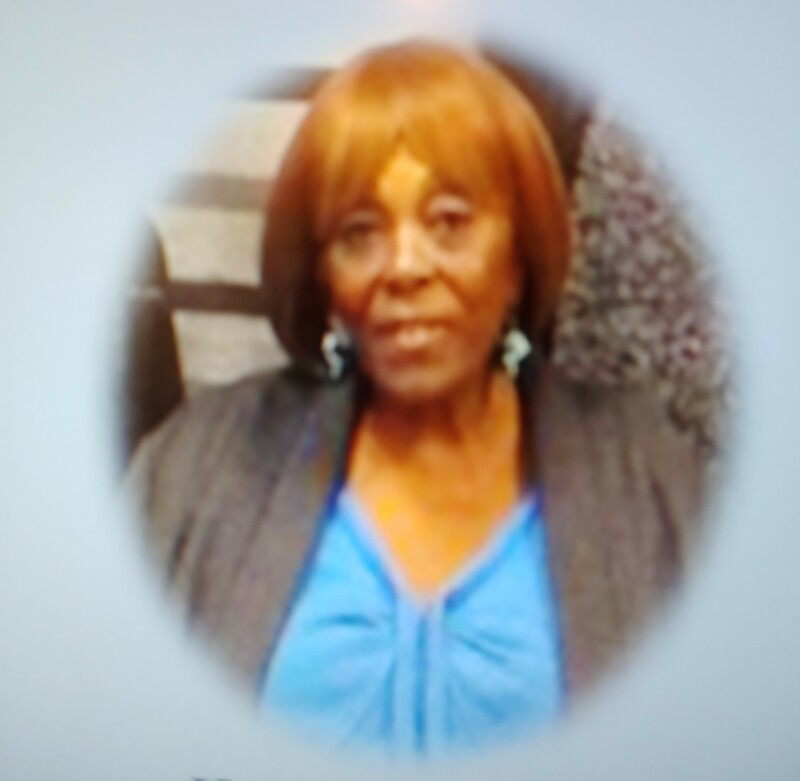 Wanda was a caring wife to Rudolph Valentino Love a loving mother to two sons Thaedius Love (Kayin) and Vernon R. Love II; A grandmother of ten, to Amol Bilal, Davida Bilal, ZaMari Love, Zorah Love, Zuri Love, Vernon R. Love III, Erica Mayfield-Ebron, Faleicia Mayfield, Deonte Mayfield, Corey Lamp, and a great-grandmother of five: Amor Bilal, Kennedy, Nalah, Karlamis Ballard and soon to be, Malaysia Love. She is predeceased by her husband, son Vernon, grandson Amol, sisters Gloria Jean Daniels and Annie Mae Peeden and brothers Edward Daniels Jr., William T. Daniels and Franklin D. R. Daniels. She is survived by sister Eula Mae Davis, brother Anthony (Jack) Daniels, sister in law Cheryl Love-White, and a host of friends, family and the legacy of love she left behind. Wanda was best known for her vivacious spirit, her generosity and her famous barbecue. The light in God’s eye has brought you home Wanda. Rest now. Peace, God’s comfort to you , and much love to the Love/Danial’s family. To the family and loved ones of our dear classmate: we extend our sincere condolences. We will forever treasure fond memories of Wanda from our high school days. That her life was abundantly blessed in the years that followed brings us great joy. With faith in God, we can face the difficult days ahead knowing we will see her again. Keeping you always in our fervent prayers.